A short 2-hour flight from London, UK you can find yourself in the "heart" of Italy, better known as Tuscany. 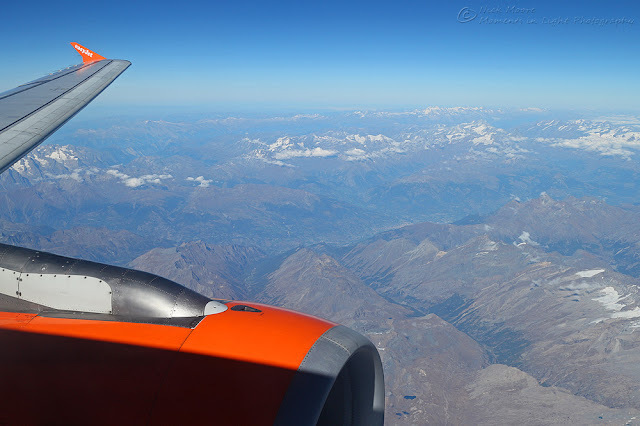 Easyjet, BA and Ryanair all serve Pisa airport, and although the airport is relatively small, it is well connected via the Italian train network - and only an hour train ride from Florence. 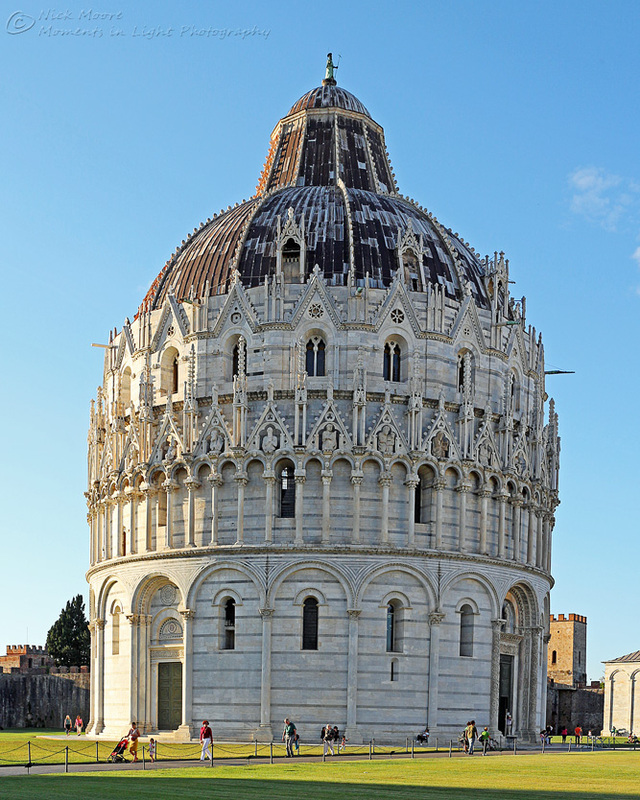 If Pisa is your first port of call via the airport or train station, you may be a little disappointed at first glance. 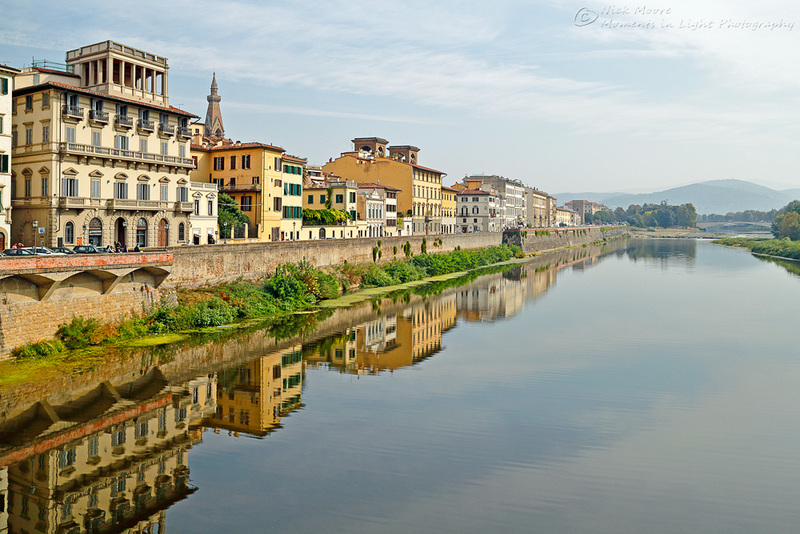 The "new" part of town that stretches from the train station to the River Arno is a little run down (especially if you veer from the "main" shopping street), and can feel a little intimidating, but once you cross the Arno into "old town", the neighbourhood gets nicer. 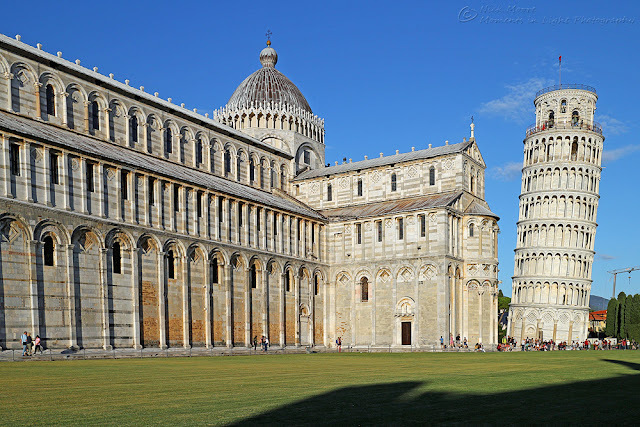 Of course, the main attraction in Pisa is the Leaning Tower and Duomo, and 99% of visitors to the city congregate in the Piazza that surrounds these buildings. If you can dodge all the selfie stick welding tourists, then you may be able to get a decent photo of the tower, but a better bet is to perhaps visit early morning or later when the tour buses have all departed for the day. We stayed the night at the Hotel Bologna just south of the Arno, which was a great choice and an easy walk to/from the train station and the tower. Regional trains travel regularly between Pisa and Florence, taking around an hour with a few stops on route (note: be sure to validate your train ticket using the machines on the platform before boarding a regional train service). The main train station in Florence S. M. Novella is small and very busy, but it does drop you very close to the historic centre (5-15 min casual walk to most hotels). During our recent visit, we were in Tuscany for an 8-day self-organised bicycle tour and were limited to 2 days in Florence for sightseeing. 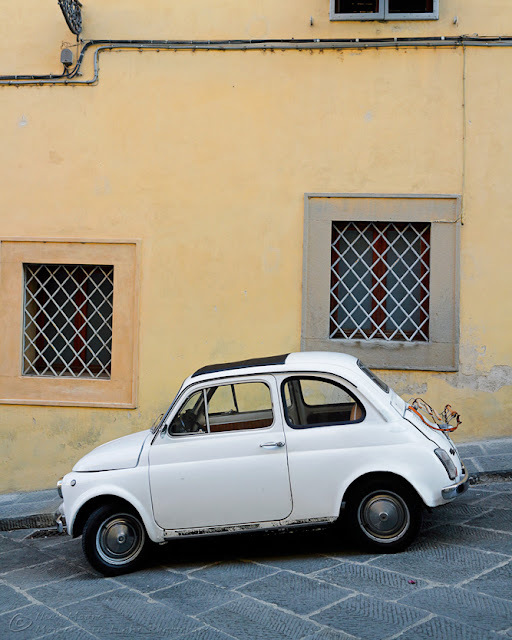 We chose to stay close by the Ponte Vecchio (in the middle of the action but along a quiet street) at the Hotel Alessandra, this worked perfectly for exploring the city, there are 100's of hotels to choose from though so do some online research. 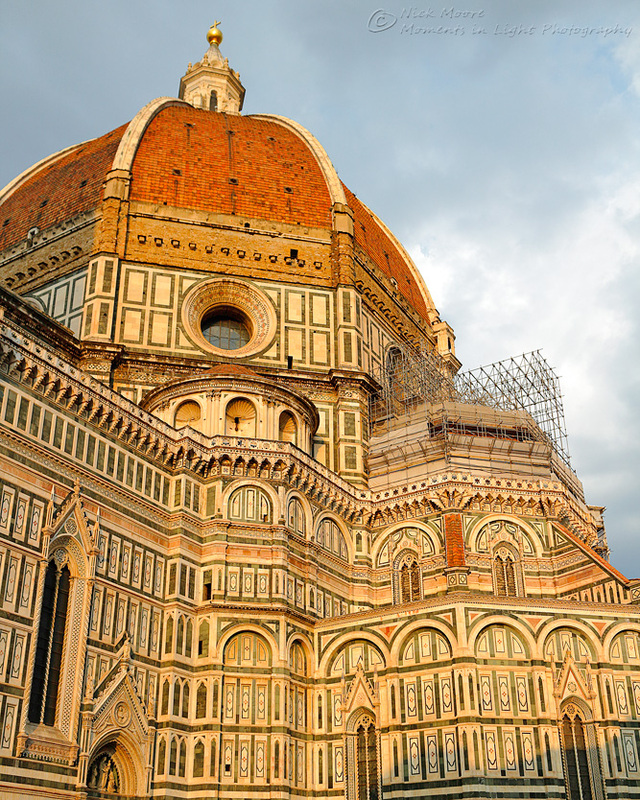 Florence is renowned for its Art and culture, the Uffizi houses the greatest collection of Italian Renaissance paintings in the world, and the Accademia houses Michelangelo's David. Be sure to book your tickets way in advance to avoid disappointment and the queues!. 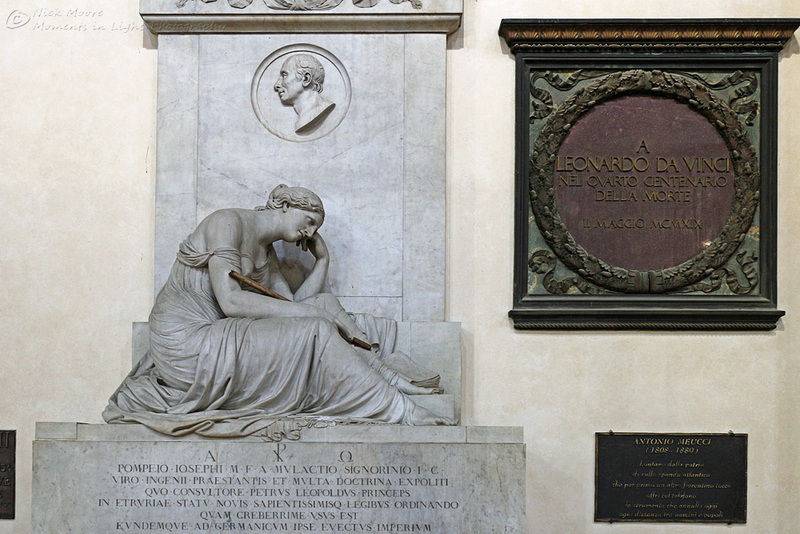 I myself am not a huge lover of Art, but I do love history and Architecture, and Florence is bursting at the seams with both of these too. The Duomo (cathedral) dominates the skyline of Florence, and serves as the central spot to gather in the old city, but can be elbow to elbow with tourists. I personally much prefer the less busy area around Santa Croce which is east of the Duomo. Santa Croce was founded in 1294, and houses many famous tombs: Michelangelo, Galileo to name but two. 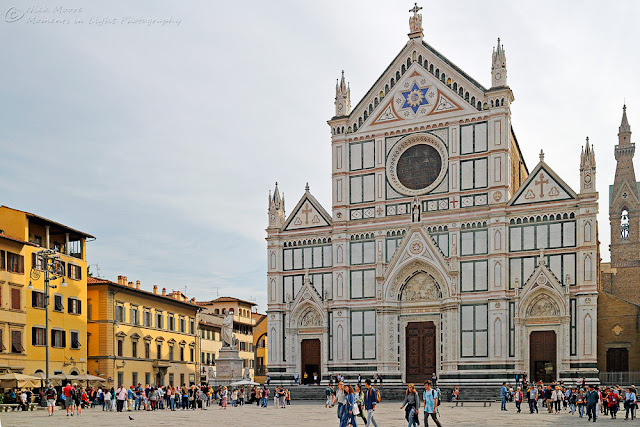 The queues were minimal to enter Santa Croce during our visit, and the building(s) are vast. 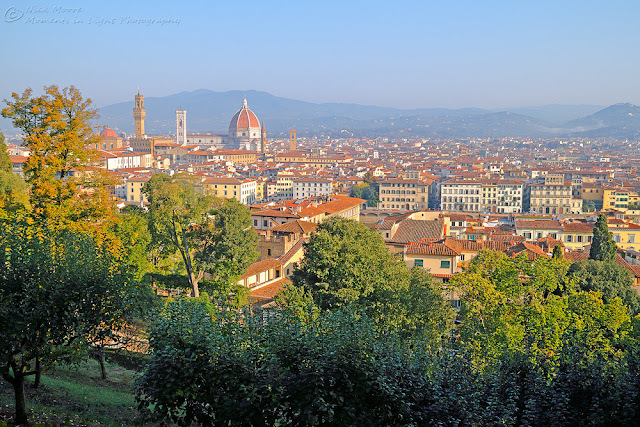 Florence is split in two by the River Arno, with the central Duomo area to the north, and the Giardino di Boboli and Giardino Bardini to the south. 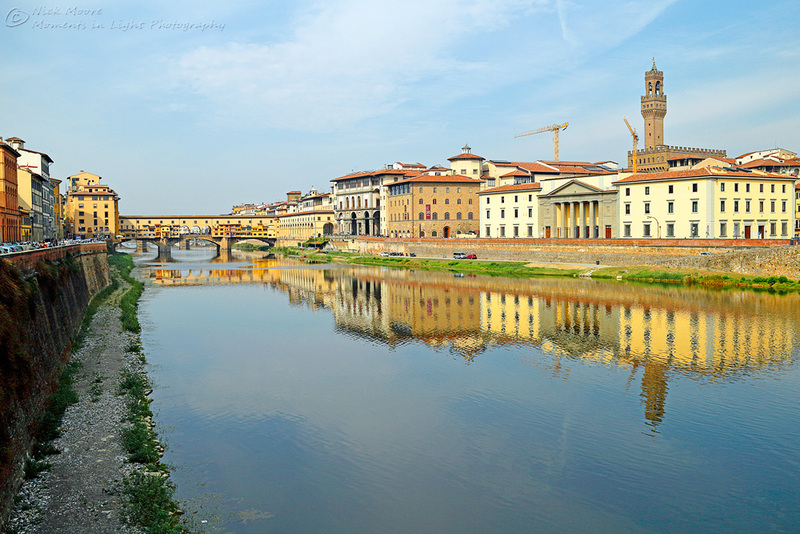 The Pont Vecchio is the main bridge connecting the two sides, and is elbow room only during daylight hours. If you wander more than a few streets south of the River Arno and the tourist shops, the crowds quickly disappear, this is the part of Florence I really enjoyed. 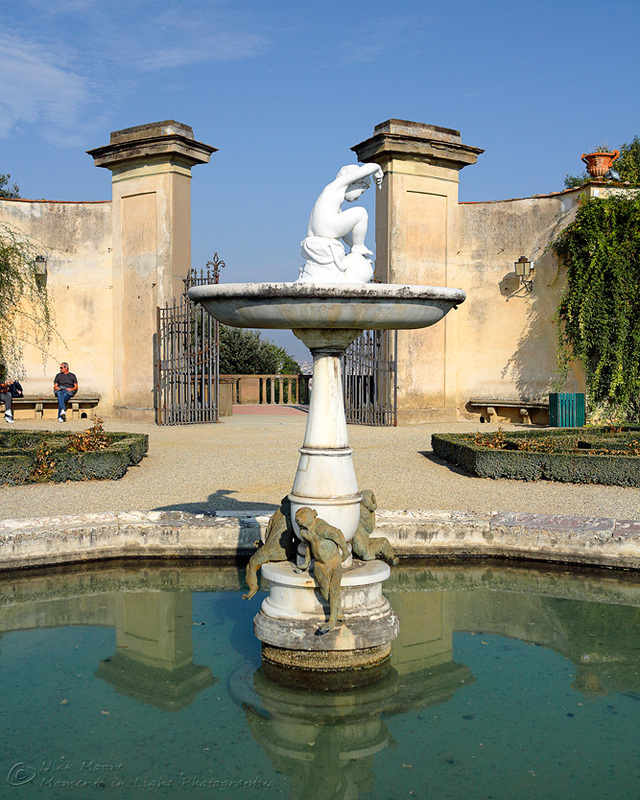 The two gardens of Bardini and Boboli are well worth a visit, and well worth the slog up a steep hill!. 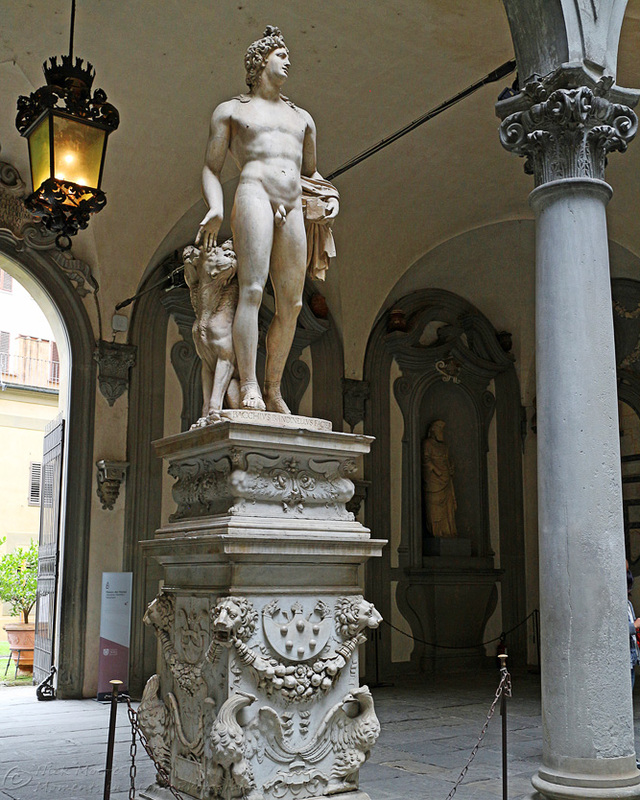 If you purchase your ticket at Bardini first, it is good for entry into both gardens. Giardini di Boboli is larger than Bardini, and also includes the Palazzo Pitti, the largest palace in Florence (the palace is not open on Monday's, but the gardens are!). There is also a building housing ceramics to explore, many sculptures dotted around, and different garden zones to wander through, we easily killed a morning at Bardini and Boboli. Florence is a classic picture postcard Italian city, right up there with Venice; both cities are most definitely "tourist zones", and going off-season has its benefits. We visited in early October, and it was still very busy, but less so if you venture out early mornings or later in the evenings (before/after the day visitors have gone).